Lucknow, Aug 25 (UNI) Brushing aside allegations of the opposition about inadequate compensation to the farmers for acquiring their lands at Dadri, Uttar Pradesh government today said that the Reliance power project at the site would be completed on time by 2011 as per the agreement. The Bhoomi Pujan was performed at the site yesteraday which evoked sharp reactions from the opposition, mainly the BJP, which raised the issue during question hour in the state assembly. The BJP members said that the yesterday's bhoomi pujan at Dadri was only an eye-wash as the centre was yet to clear the gas price. Giving positive signals about the ambitious power project at Dadri, the UP Power Minister Shivpal Singh Yadav pointed out that the present government during its three year tenure had added at least 500 MW of power to its existing generation and by next two years the state would be able to meet the power shortfall. ''The Bhoomi Pujan was done only to prevent V P Singh to rake up the farmers agenda at Dadri'', said leader of the opposition Lalji Tandon. However, the BSP members, alleging the government's statement on Dadri was wrong, staged a noisy walkout. 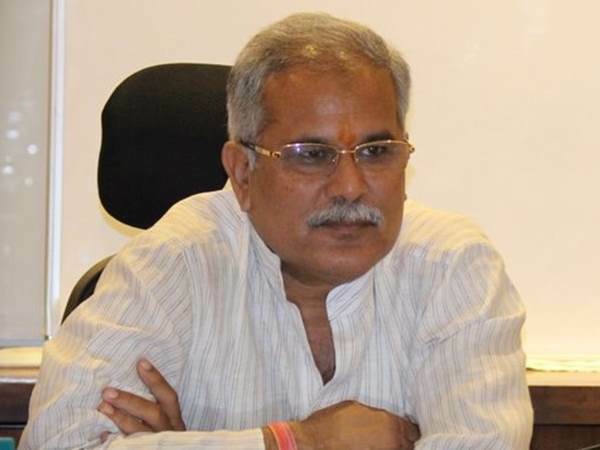 BJP member Laxmikant Bajpai said the unit required not more than 500 acres of land but the government acquired 2100 acres and paid less compensation to the farmers than the present circle rate of the land. Mr Yadav, however contradicted the opposition allegation saying that the payment of Rs 150 per meter was more than the circle rate. In another question, the power minister said against the peak demand of 7251 MW, it was able to supply 6248 MW. He said at least 10 new power projects were in the pipeline which would help improve the entre power scenario of the state.